Lear serves as an executive producer on the project, along with co-showrunners Gloria Calderon Kellett (How I Met Your Mother) and Mike Royce (Everybody Loves Raymond), who developed it together. 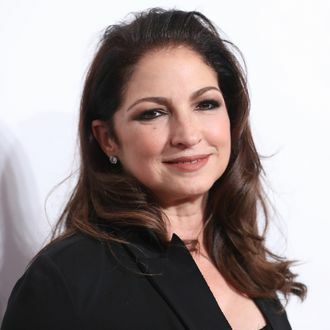 The video features old cast photographs as well as Calderon Kellett’s family, who is Cuban-American, and the song includes a couple of mentions of the show’s title in Spanish, Un Día a la Vez. One Day at a Time premieres on Netflix on January 6.